Businesses need customers. If you aren’t being found in local search results or worse, you are being found with inaccurate information, you are missing out on new or repeat customers. 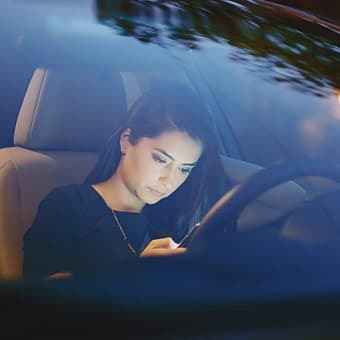 Neustar Localeze allows you to manage your online identity, helping to drive ready-to-buy consumers to your locations and create new customers. From hair salons to coffee shops and everything in between, Neustar Localeze understands how important local visibility is for small brick and mortar businesses. 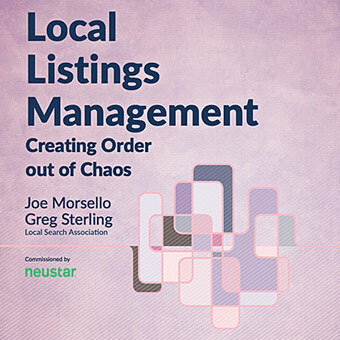 Neustar Localeze offers exclusive services to enterprise and multi-location businesses through proprietary chain management solutions, verification tools, and real-time listing confidence scores. Enable your clients to reach customers and prospects across 100+ search platforms, directories, navigation systems, mobile applications, and more. We help our customers ensure that “WHERE you are” becomes a defining part of “WHO you are” as a consumer. "It’s important to use a solution like Neustar Localeze to manage and disseminate business data accurately to both web sites and applications." 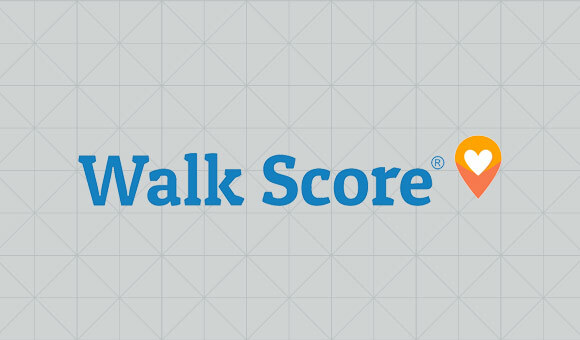 Walk Score helps people find great places to live. Localeze ensures they deliver complete & accurate search listings for neighborhood businesses. 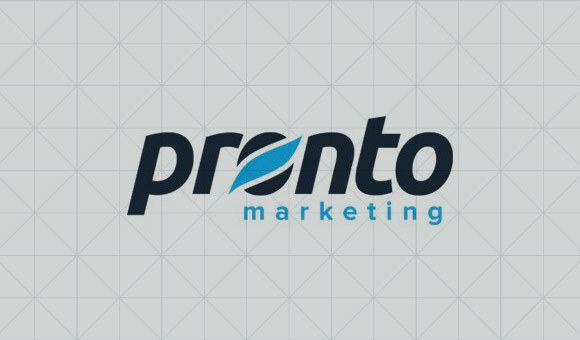 Pronto Marketing uses Localeze solutions to help clients gain more control over organic search, manage their local listings, and enhance their online presence. 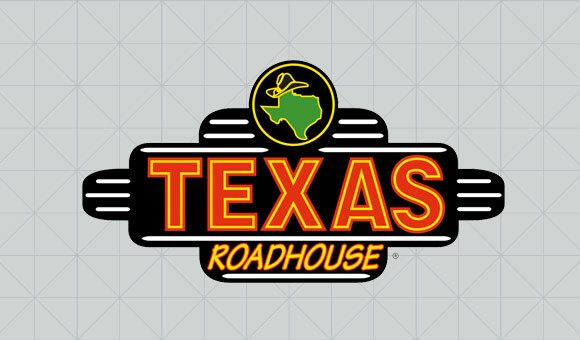 Learn how Localeze helped Texas Roadhouse Restaurants streamline management of local search listings across multiple platforms. This report from the Local Search Association highlights how bad or outdated information results in frustrated customers, lower search rankings and lost sales. Learn what’s at stake in allowing bad local data to thrive, why it does and how to address it. Partner Spotlight: How Does Brick and Mortar Compete in an Online World? 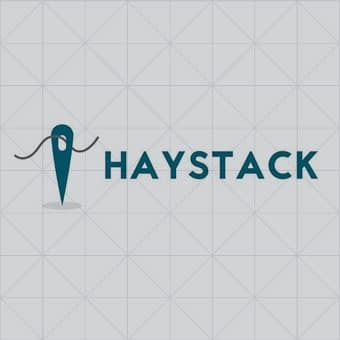 Neustar is pleased to spotlight another of our amazing distribution partners -- Haystack. They're disrupting the world of local search for brick and mortar retailers and their customers. We recently sat down with an interesting new Localeze distribution partner, Envy, which is a mobile app that is changing local search in a big way.